Thank you for entering our site. 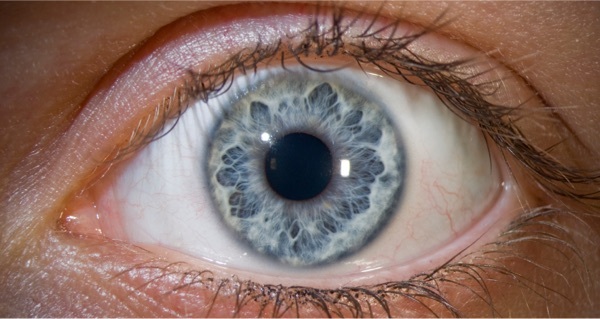 In the following pages you will find everything from general information about Iridology and its history to how to locate a qualified practitioner near you. 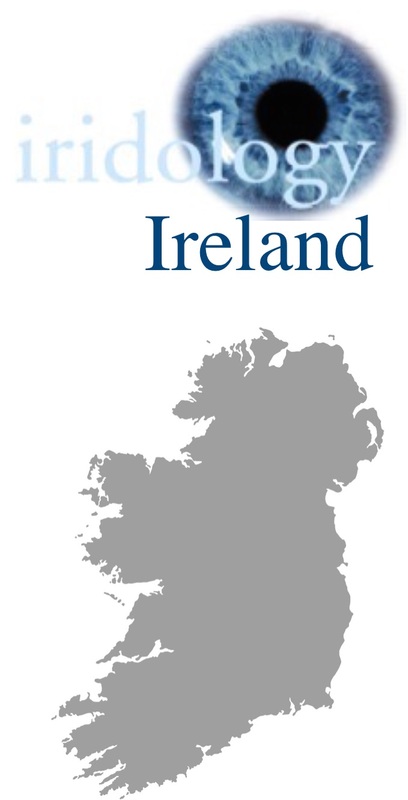 The Irish Institute of Iridologists is a non profit organisation designed to maintain high standards in the practice of Iridology in Ireland.